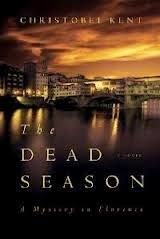 The Dead Season is the third of Christobel Kent's four (so far) crime novels featuring private detective (and former cop) Sandro Cellini of Florence. The series has always been rather moody, with a sort of late-in-life melancholy about the main character, and the mood is used to good advantage in The Dead Season. Also much in evidence is the season: the heat of Florence in August has driven away all the residents who can afford to leave for the seaside or the mountains, and what's left is the tourists and people who can't leave (or haven't left yet). This is a novel with multiple strands that develop slowly, and as the strands draw together, picks up speed considerably until a convergence that isn't quite what the reader has been expecting. Cellini's assistant, former junky Giulli, has brought in a client who probably can't pay: an 8-months pregnant immigrant, working as a maid in a down-at-heels hotel. Her fiancé and the father of her baby has disappeared. At the same time, a middle-aged, unmarried bank teller begins to worry about another immigrant who had been making weekly deposits at her small bank but hasn't showed up lately. The teller, Roxana Delfino, is also contending with her mother's seeming dementia and with her own lonely life as her mother's care-giver. There are various links between these two strands, including the fact that the pregnant woman's fiancé has told her that he works in a bank and has given her a false name that corresponds to the real bank manager at Roxana's branch, a man who has left for the holiday. Other threads of the story are told from the point of view of Giuli, who is an investigator as much as s secretary by t his point in the series, and Sandro's wife Luisa, who is worried about Giuli (and also about the pregnant client, ultimately). But the primary topic of the story (other than the summer heat) is real estate, an aggravated issue in a storied and expensive city like Florence. 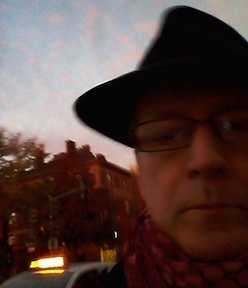 Everyone seems to have an issue with their dwelling or prospective dwelling, and everyone seems connected in some way with a particularly sleazy real estate agent. 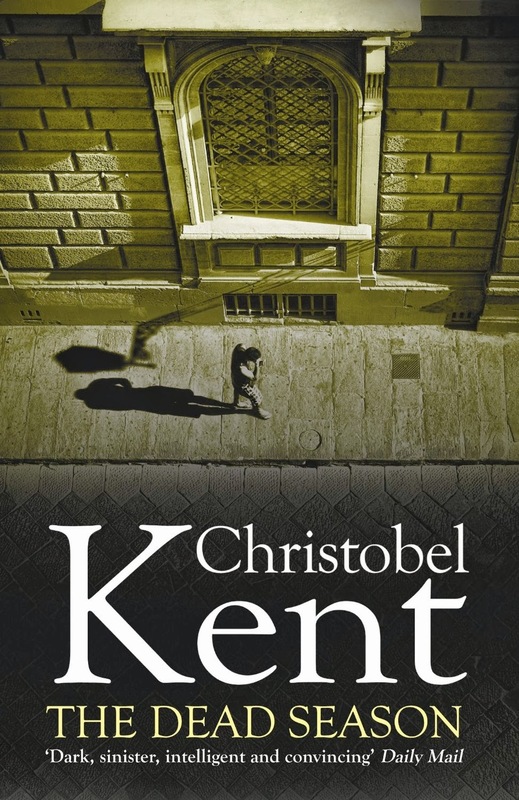 Kent is the successor to Magdalen Nabb in setting her stories among the real denizens of the city, across all classes and throughout the city's geography. And if the lives of these people (not least Cellini and those around him) can be a bit dour, the rising pace of The Dead Season (as in the first two novels in the series) keeps the tale lively.